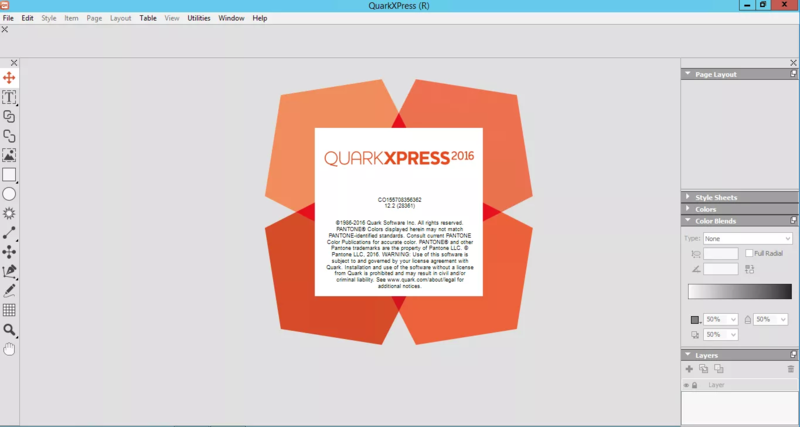 QuarkXPress 2016 Building on the foundation of performance and reliability delivered by its predecessor, QuarkXPress 2016 is the must-have upgrade for every QuarkXPress user. From the simplicity of the new colour picker tool to the innovation of exporting HTML5 Publications, QuarkXPress 2016 takes design and productivity to the next level. 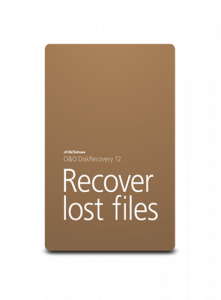 Say goodbye to time-consuming projects (think rebuilding logos and reconstructing PDF files sent by your clients). 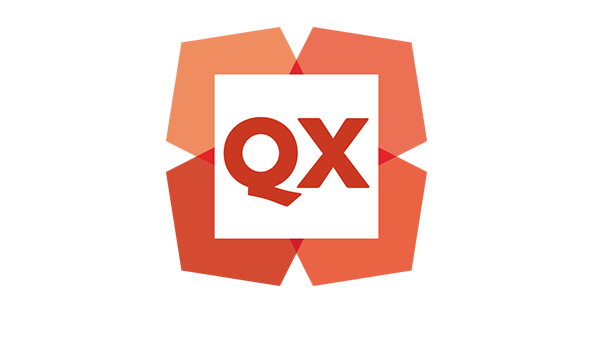 QuarkXPress is the first layout application to import PDF, Illustrator and EPS files and convert them to native objects.˚ Look forward to fully editable Bezier versions of vector graphics, real text and automatically extracted colours and fonts. Some things are worth waiting for. With the new Multi-Gradient Colour Blends you have all the flexibility you’ve yearned for when designing colour blends. Create as many colour stops as you like, use sliders or numeric settings, opt for the full radial setting or set the aspect ratio. Unlike other layout software, you can even set different opacity levels for each colour stop. 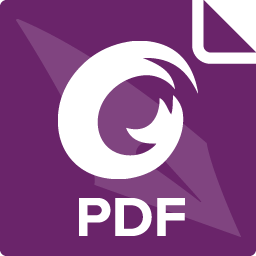 Building on the popularity of reflowable and fixed layout eBooks and stunning interactive apps from App Studio, QuarkXPress 2016 adds another digital output format. You can now create HTML5 Publications without any additional software and no additional digital publishing costs.‡ Just upload HTML5 Publications to your own website and show the world. HTML5 Publications displays pixel-perfect layouts on all modern desktop, tablet, and mobile browsers, providing an easy and effective online experience.